emu, the free payment company accelerates across Europe. 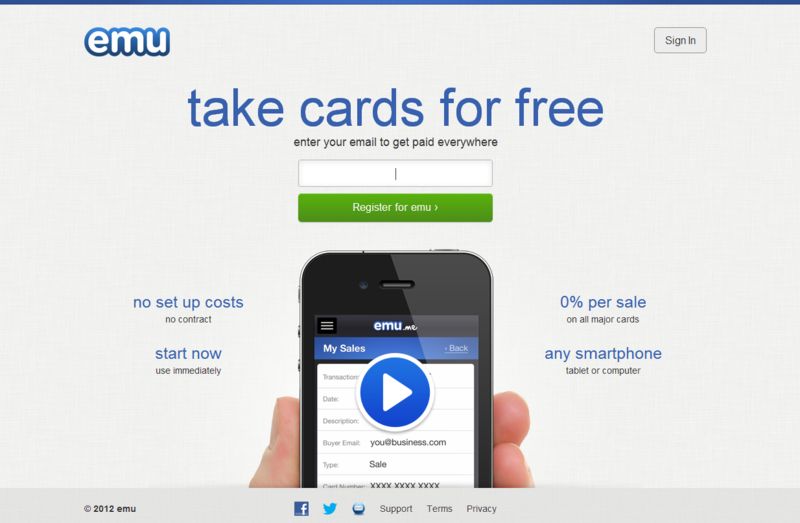 emu, the free payment company, are today opening up their free card payment service to 16 new countries; having seen UK platform use grow by more than 100% per day since launching on 28th September 2012. Although the Eurozone is the second largest non-cash payments market in the world with over 58 billion transactions a year (source: World Payments Report), there are still more than 20 million businesses in Europe (source: Eurostat) who have yet to start accepting card payments. “With UK platform use growing at over 100% per day and international registrations increasing by more than 65% per day we are moving immediately to offer the emu service in 16 new countries. Now is the perfect time to help people get paid everywhere.” says James Campbell of emu. emu enables Sellers (businesses and individuals) in 17 European countries (Austria, Belgium, Cyprus, Estonia, Finland, France, Germany, Greece, Ireland, Italy, Luxemburg, Malta, Netherlands, Portugal, Slovak Republic, Spain and the United Kingdom) to benefit from accepting card payments. 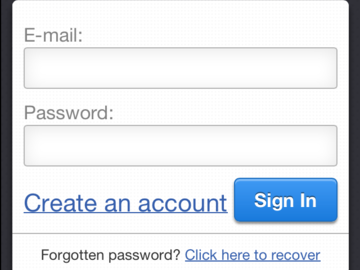 Online registration provides sellers the ability to instantly accept card payments using any desktop, tablet or mobile device. 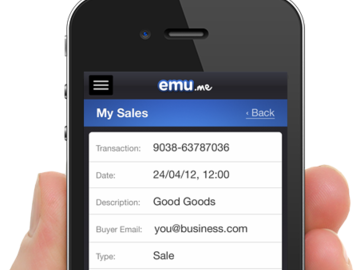 There is no charge to use emu for the first €1,250 of sales. 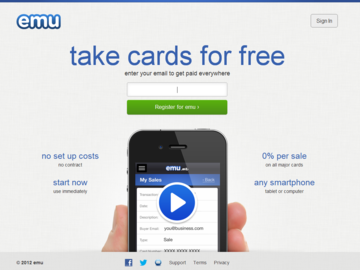 After this, Sellers pay a simple flat fee of €6.50 a month to use emu for unlimited free payments at 0% transaction fees. By adhering to the Payment Card Industry (PCI) Data Security Standards emu provides a secure payment service that protects data, cards and transactions. 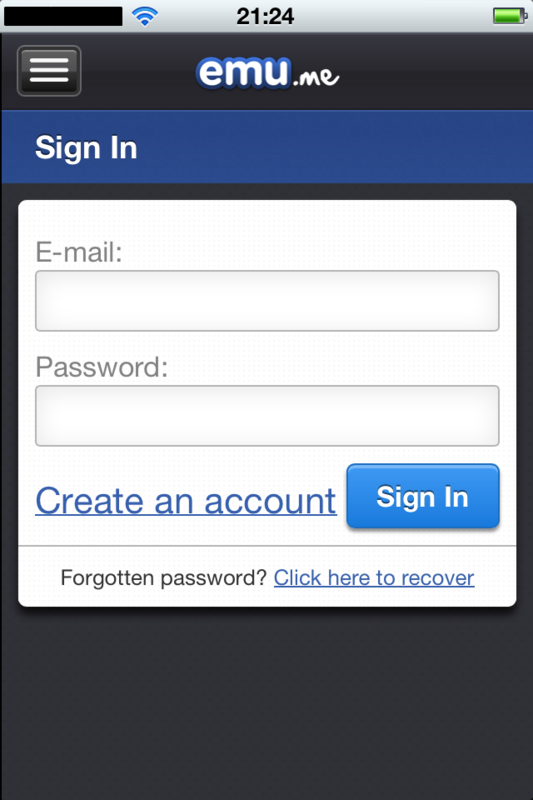 No sensitive information is stored on the device and all data traffic is encrypted. 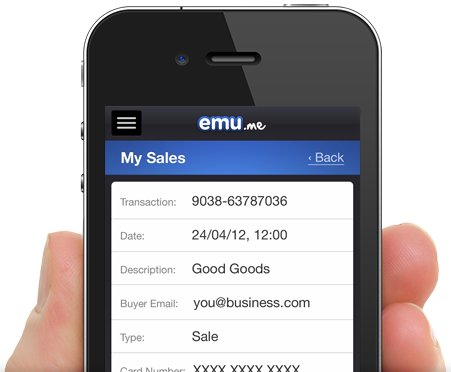 emu is a simple, secure and mobile service, that lets you take cards today and get paid everywhere. 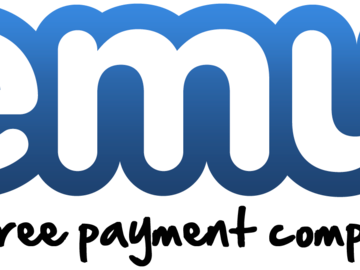 * For more information regarding media usage, ownership and rights please contact Emu.Me Payment Everywhere.